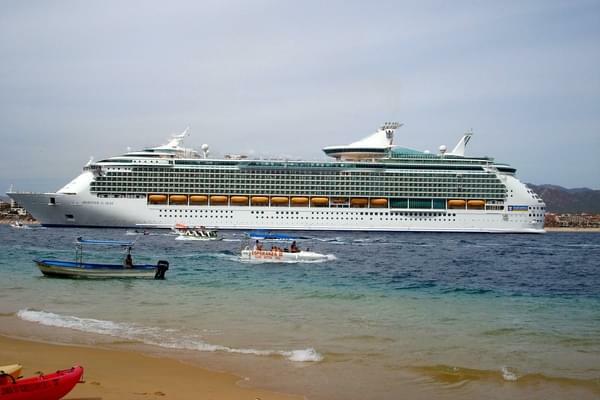 The ship wowed us from the beginning and kept on impressing us throughout the cruise. The promenade area reminded me of a downtown street. There were cafes, pubs and stores. The cafe provided snacks and beverages around the clock and they were tasty. This is a quaint town with lots of fun stores in whice to poke around and shop. There were a few nice galleries as well. It's was easy to walk around and it had good restaurants. I would get rid of this stop.